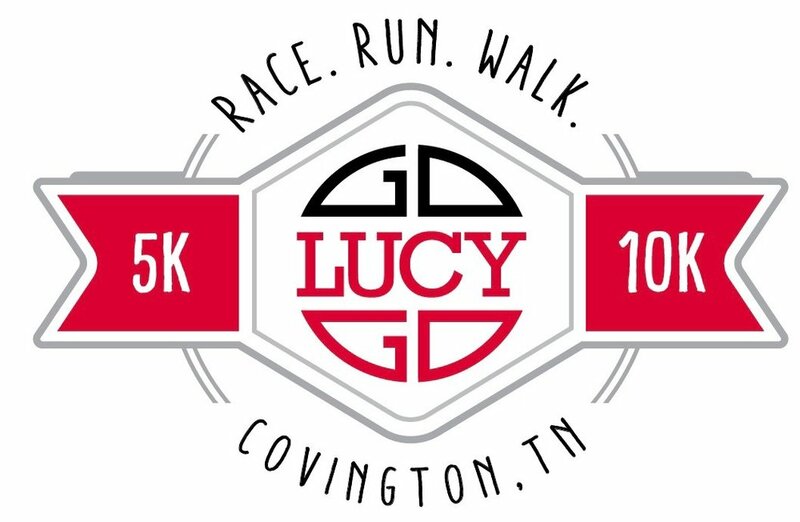 The Go Lucy Go 5k/10k was the event that started it all and what launched the Go Lucy Go Foundation. What started as an event hosted by our friends and community as a way to support our family has grown into our biggest fundraiser of the year. Each year the race continues to grow with as many as 1,000 participants each year. The Go Lucy Go 5k/10k is the heart of our Foundation and we are honored to celebrate with all of you as we reflect on the accomplishments of the years behind us and before us. This event proves to be one of the most exciting races in the area. It is a family event and kids are encouraged to come and participate. After all, the Go Lucy Go Foundation is nothing without children. So, lace up your running and walking shoes and come out and celebrate life with us!